What is Norish Fest all about? Norish Fest is a Norwegian-Irish initiative to organise events and to create meeting points for cultural exchange, social networking and business networking between the two countries Norway and Ireland. Looking back in history, there is nothing unique in creating a link between Norway and Ireland, but Norish Fest will represent something new and innovative in its form. The Norish Fest Project was established in 2010 and originally based on the idea of linking together Tolga in the north of Hedmark County, Norway, and Ballinskelligs and Waterville in South West Kerry, Co. Kerry, Ireland. The first event ever was set up in South West Kerry in 2011. In 2013, Norish Fest organised its first events in Dublin. The location for the 2014 event was in Garvagh, Co. Londonderry in Northern Ireland. However, the initial idea of linking two specific regions together is still alive. Our mission is to reconnect Ireland and Norway - by making people aware of the strong links between the two countries Ireland and Norway, and the huge potential those links represent. We emphasise the importance of creating meeting points where culture and business can exchange ideas, experiences and possibilities. 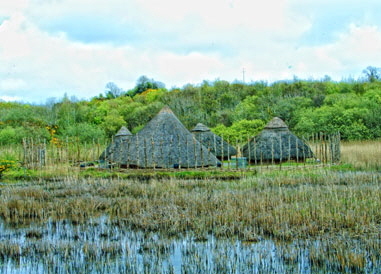 Replica of a viking settlement. Wexford Heritage Park, Co. Wexford. ... started with some not so friendly encounters about 1200 years ago when the Vikings came visiting the Emerald Isle. However, the Vikings did not just bring with them lust for plunder and pillage, but also trade and they established some of Ireland’s most important towns and cities. 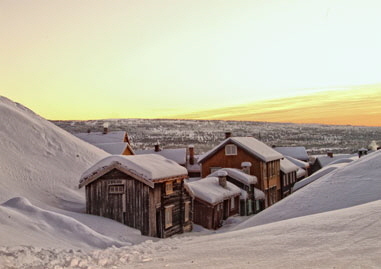 The Viking era was undoubtedly the beginning of cultural exchange and trade between the two countries. Situated on the fringes of Europe with small populations and long coastlines, Ireland and Norway share many features. Moreover, both countries have developed from being poor agrarian nations to become among the richest and most modern societies in the world today. Both countries are also well known for their strong engagement in peace and reconciliation activities worldwide and for promoting UN’s role as a cornerstone for an international legal order and worldwide security system. The cultural co-operation between Norway and Ireland is strong. There is a continuous exchange of musicians, theatre plays, exhibitions, etc., as well as close contacts between cultural institutions of the two countries. Tourism has also increased significantly, as well as trade. However, there is still an untapped potential in these sectors. 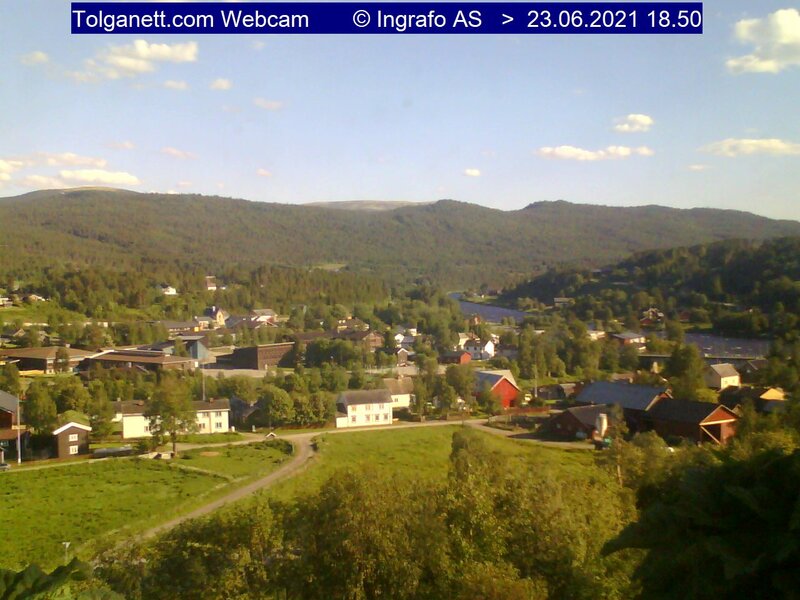 Tolga: Webcam overlooking the village Tolga in County Hedmark, Norway.